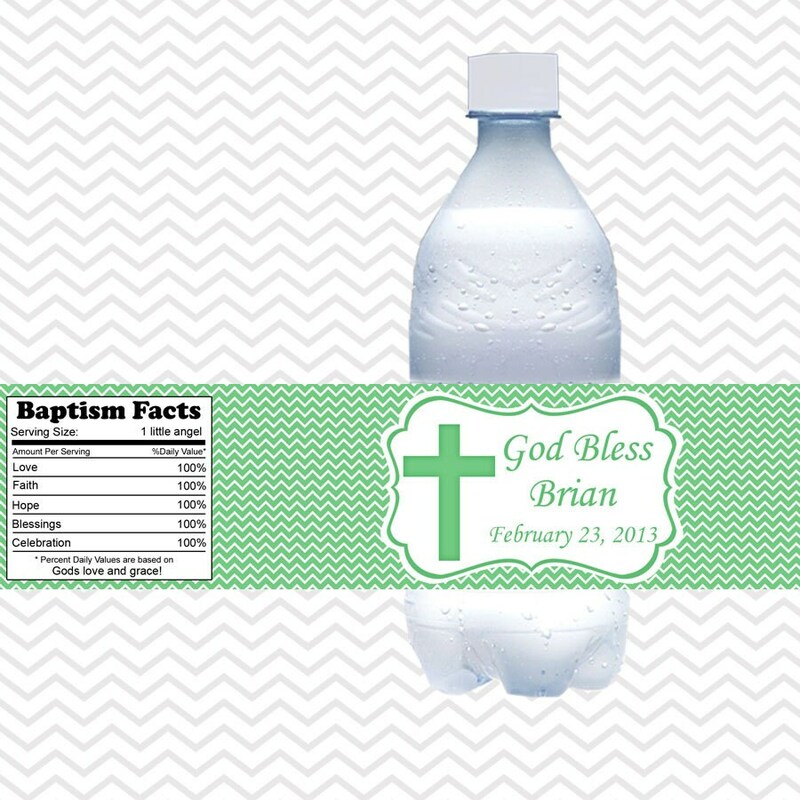 Celebrate a that special occastion with this water proof water bottle labels. 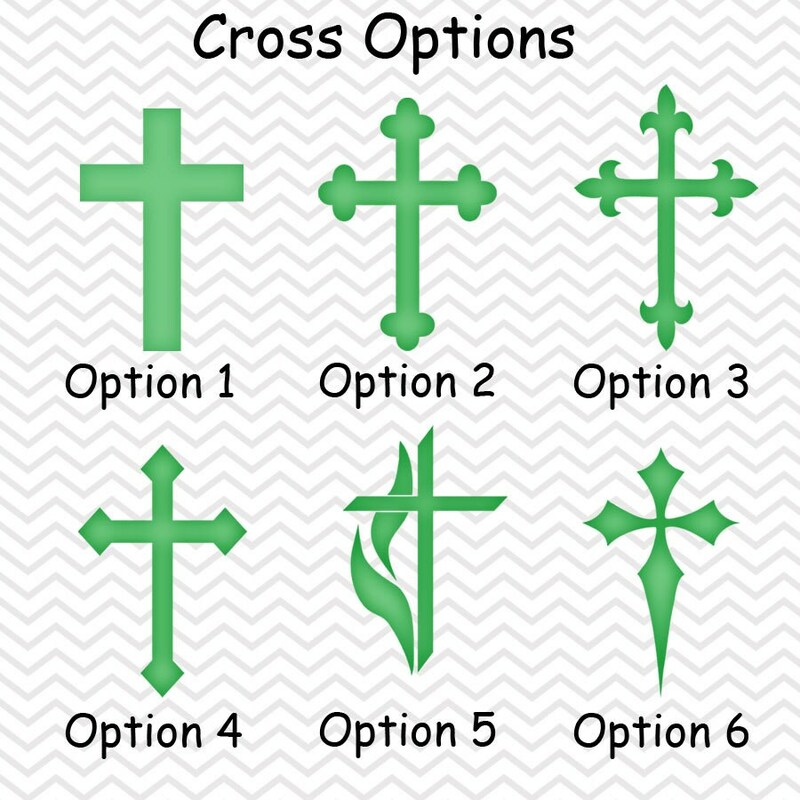 This listing is for 5 personalized water bottle labels. 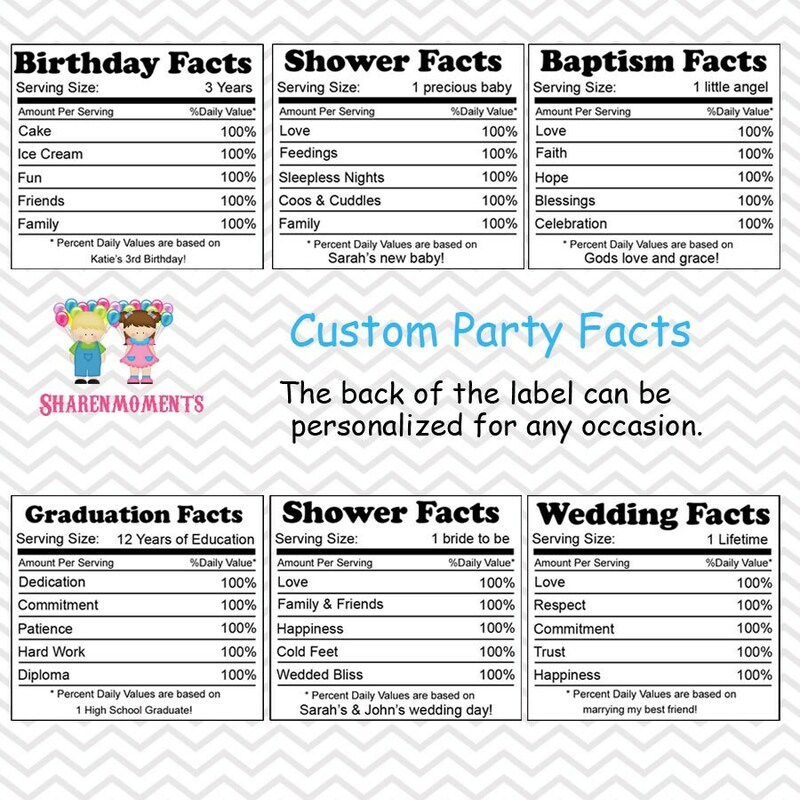 Even the "birthday facts" label are personalized! Labels measure 8.5" x 2". They are laser printed on a high-quality vinyl label stock, and are 100% WATERPROOF. Just peel and stick!